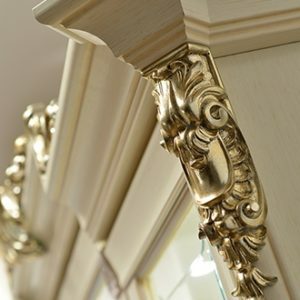 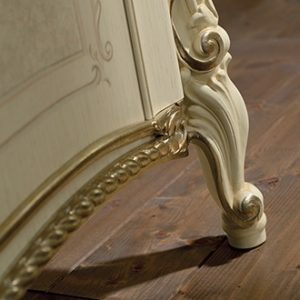 The exclusivity of a job well done is concealed in the attention to detail, which make your abode unique. 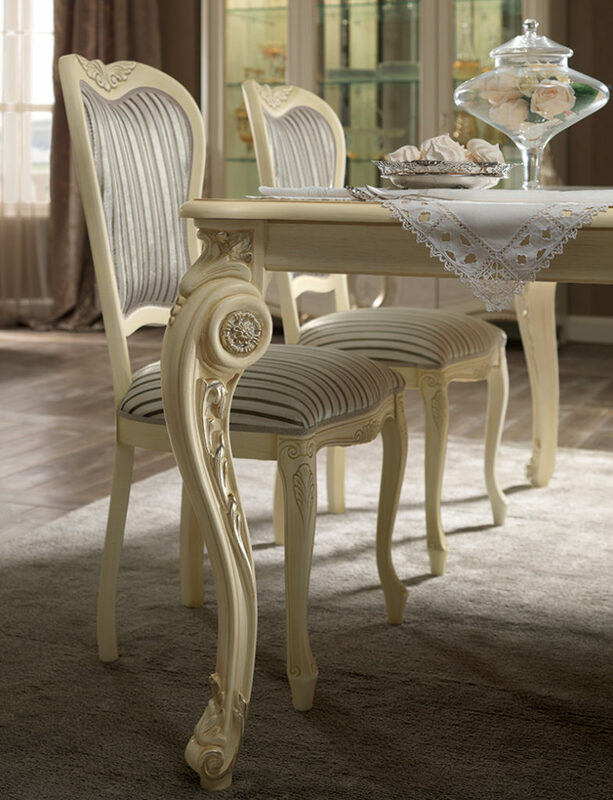 The Tiziano dining room offers the possibility of a first-hand experience of the passion behind the creation of furniture in a classic Italian style. 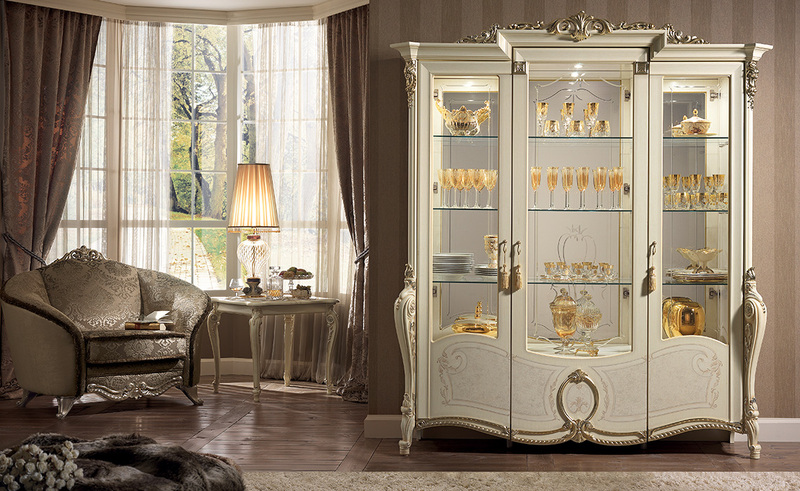 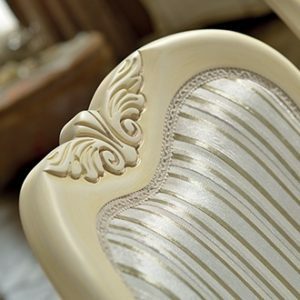 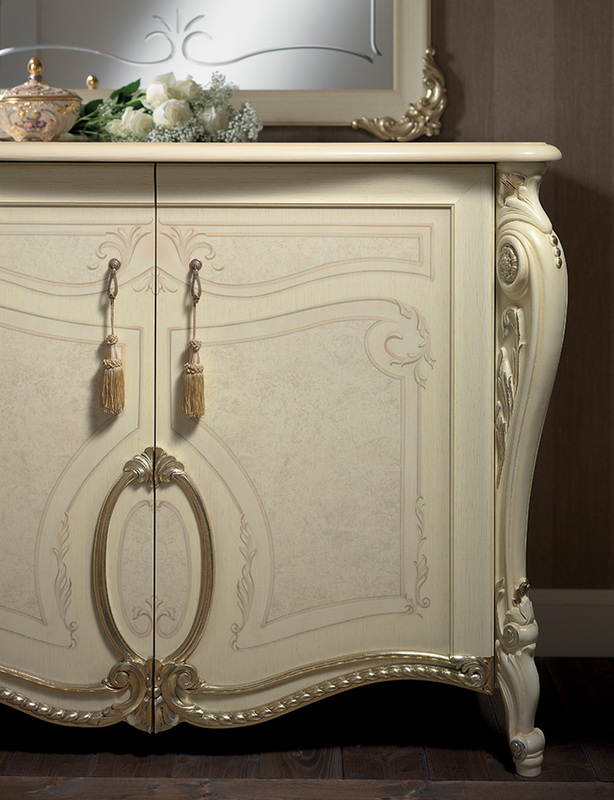 The surfaces in bright tones of patinate ivory, finishes in silver leaf with sandy-coloured accents, and considered striking design make these pieces the best choice for those who want to savour the pleasure of living in a refined environment.